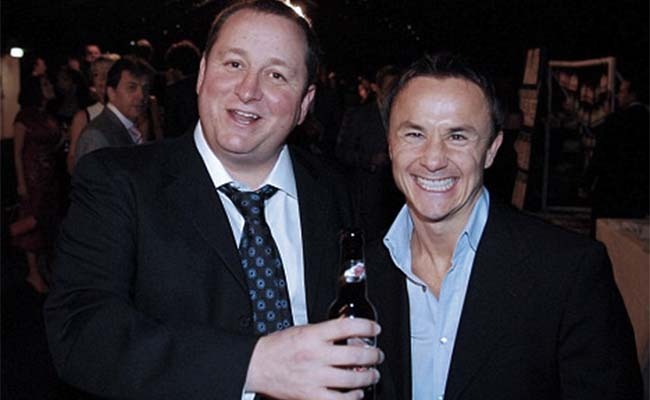 Our old mate Dennis Wise replies to our article about him and Mike Ashley – Who can you believe…? They are the two words guaranteed to get the hackles up of any self-respecting NUFC fan, just the faintest whisper of ‘Dennis Wise’ in connection with Newcastle United. On Friday night we were the first Newcastle United-related site to pick up on a little exclusive in The Times. Matt Hughes, who has previously published a number of pro-Mike Ashley stories regarding Newcastle United, was giving us an insight into a new angle. So what are we supposed to believe…? ‘Matt Hughes can speak for his own story, but he wrote that Wise has been advising Ashley – including on Ferdinand clothing deal with Sports Direct – rather than being brought in as an advisor at Nufc. Like all other Newcastle fans, we obviously have all the time in the world for George, but the Matt Hughes story did state that Dennis Wise had been having talks with both Justin Barnes and Lee Charnley about Newcastle United at the behest of Mike Ashley, as well as organising people to appear in the media, such as Rio Ferdinand and Tim Sherwood, to give Ashley positive coverage with regard to his running of Newcastle United. 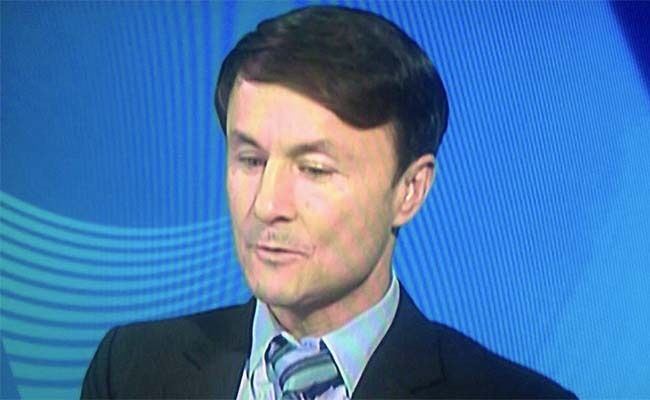 So exactly what Dennis Wise is denying is open to interpretation, as George Caulkin says. However, based on the Matt Hughes story, we stand by our headline and article. 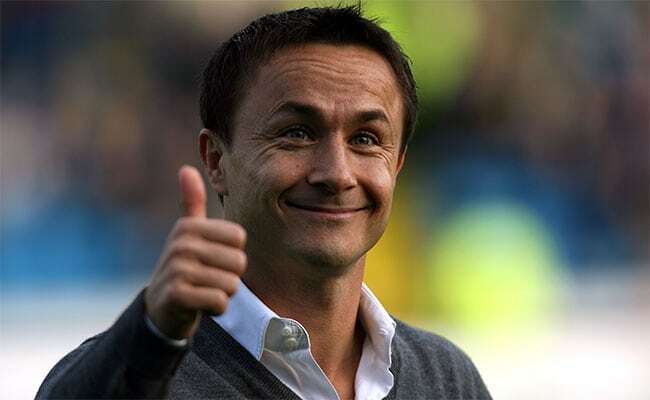 Maybe Dennis Wise isn’t a named employee at Newcastle United and not directly paid by the club BUT that wouldn’t stop him ‘being an advisor at Newcastle United’ with relation to Mike Ashley. Look at the case of Justin Barnes. There has been widespread acceptance across the media that he is the main man at Newcastle United working on behalf of Mike Ashley, with Lee Charnley reporting to him. ‘With Mike Ashley taking on a wider role at Sports Direct, it was felt appropriate to have a conduit between the owner and the managing director at Newcastle United. Does anybody seriously not see Justin Barnes as somebody who is working for Mike Ashley at Newcastle United? Newcastle United is simply a joke in terms of its ‘structure’ and hierarchy. All other Premier League clubs have a proper board of directors (some have two), as well as a named team of executives who run the club on a day to day basis. Under Ashley, Newcastle have Lee Charnley as the only member of the board (a legal necessity to have at least one person named, not sure how many times he officially meets with himself?!!). Charnley is the only named executive at the club as well, though he wasn’t even seen at the game on Saturday for whatever reason. Instead it was Justin Barnes and Keith Bishop sitting alongside Mike Ashley. So long as he is still here, Newcastle United will be solely run for the benefit of Mike Ashley and no doubt continue to be run with smoke and mirrors in operation, rather than any recognisable structure/operation you would see at other football clubs. If you think there is any possible connection between this and what could prove to be a third relegation within the last nine NUFC Premier League seasons, you’d be right.